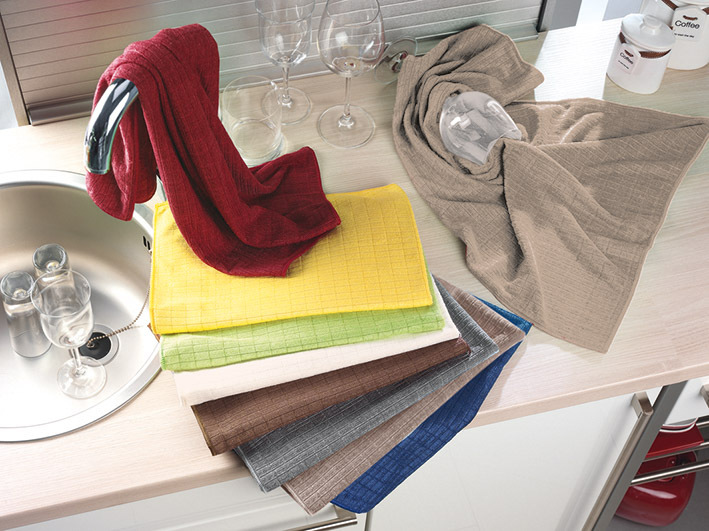 These 3- and 5-pack dish towels are recommended by professionals in the hotel and catering industry. 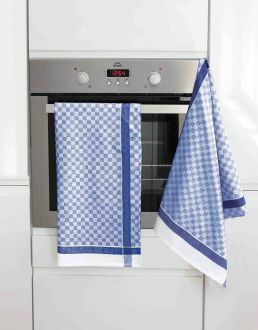 They absorb a much higher amount of moisture compared to similar towels made of linen and cotton. 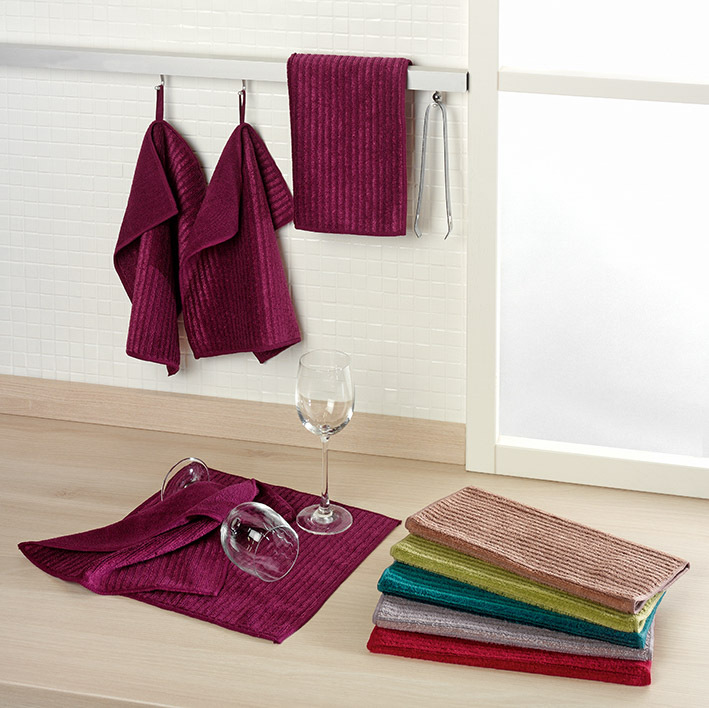 They are perfect for drying and polishing glasses without the need for chemicals. 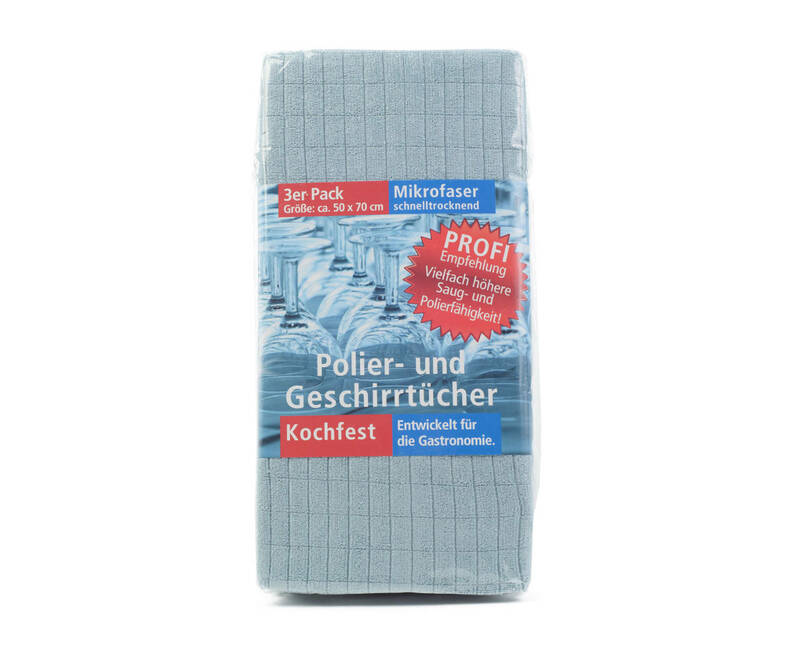 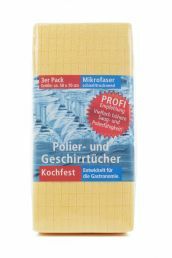 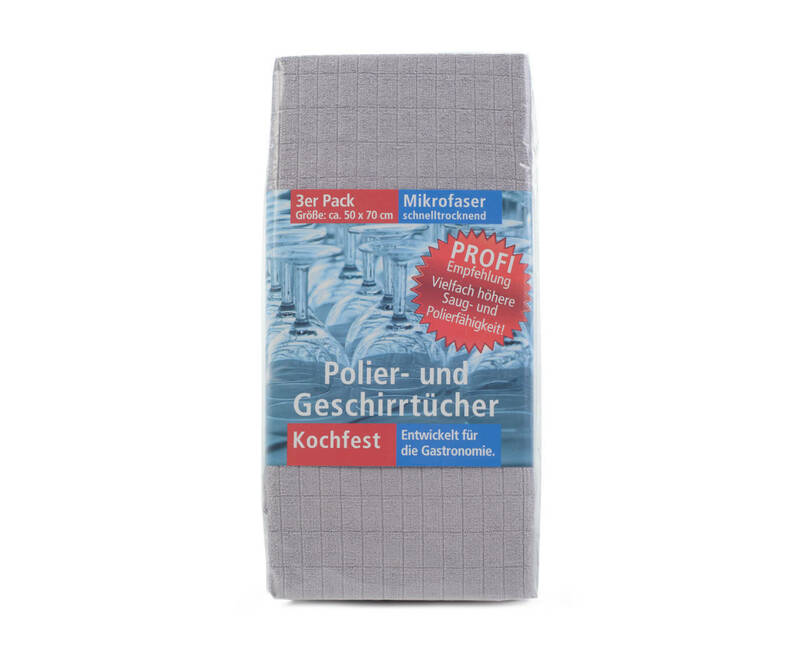 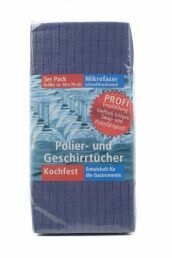 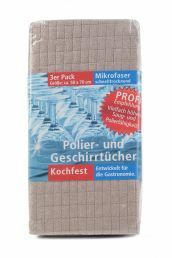 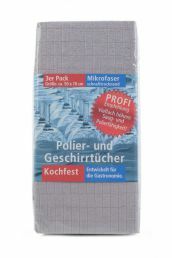 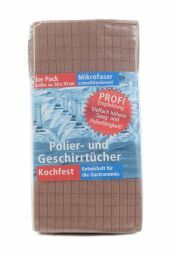 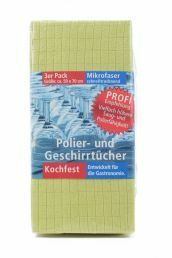 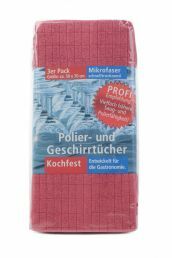 The towels in the pack of 3 are made of 85% polyester and 15% polyamide and available in size 50 cm x 70 cm. 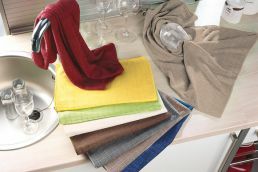 Choose from nine different colours. 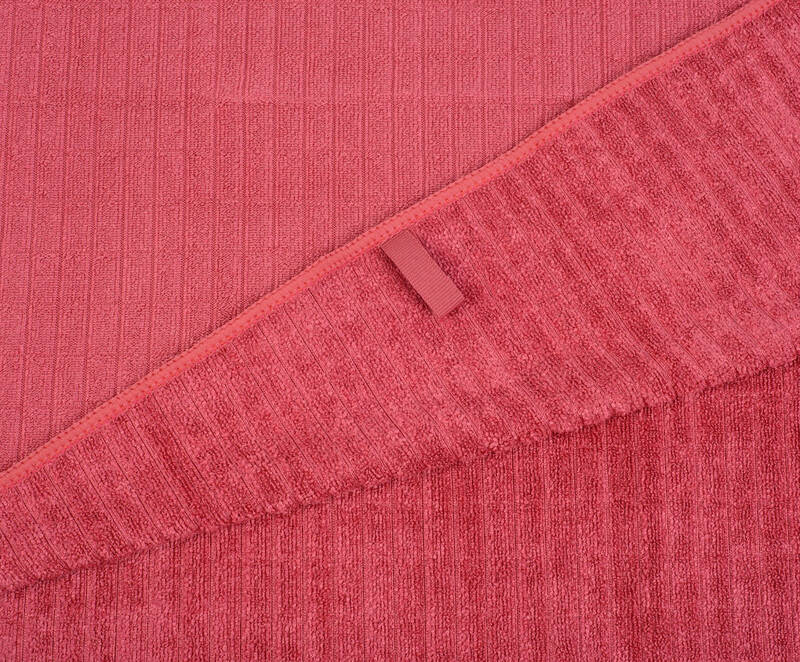 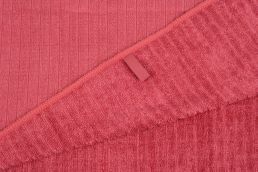 The towels in the pack of 5 are unicoloured with a loop structure. 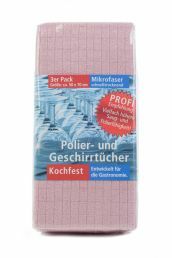 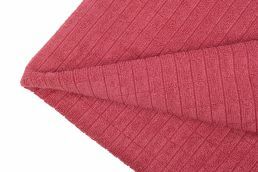 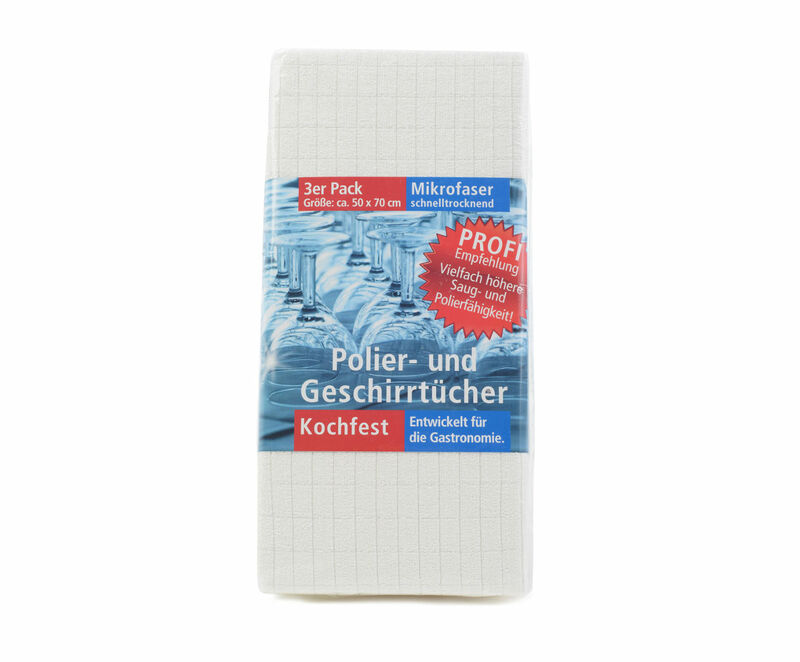 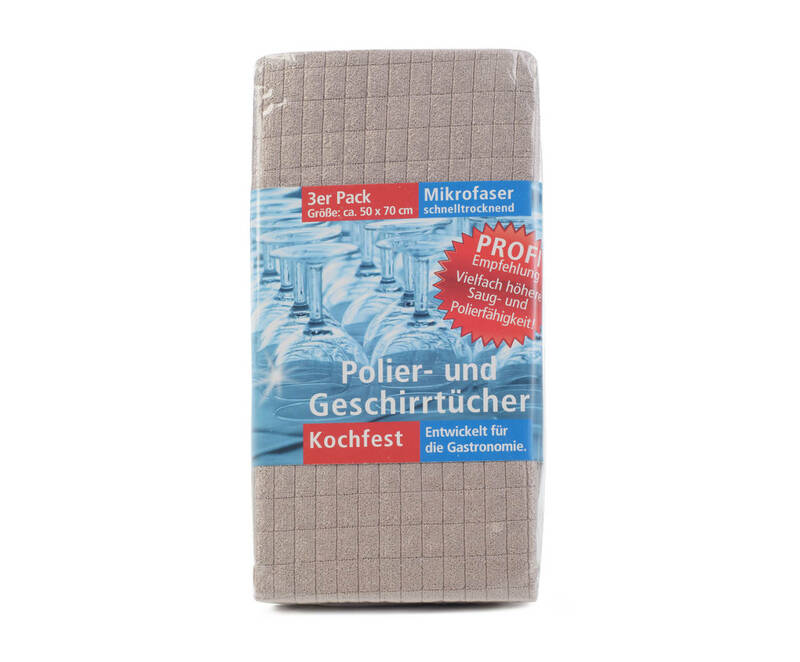 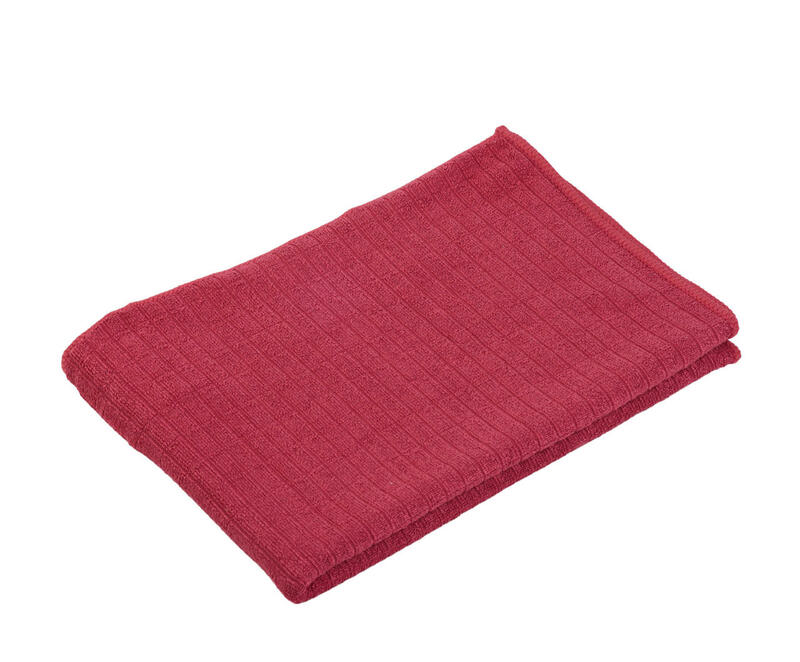 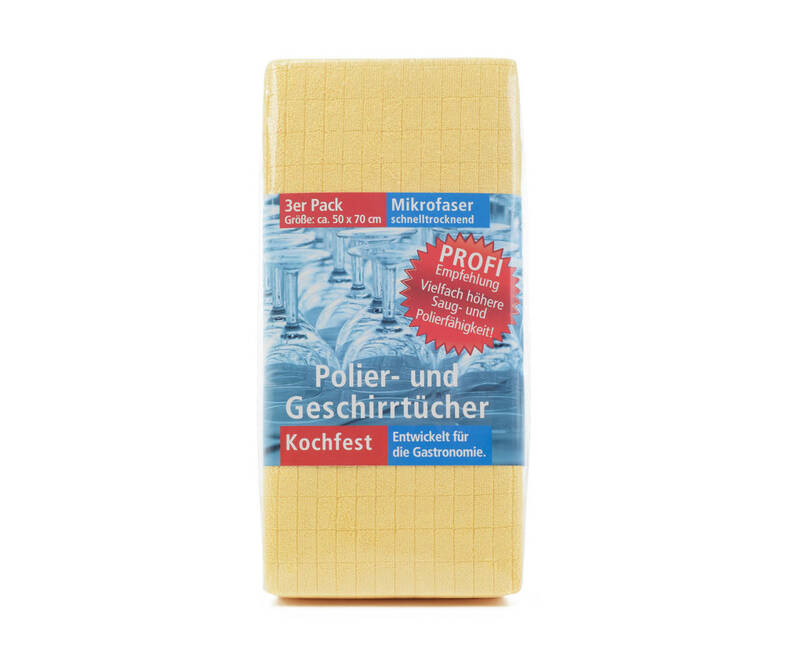 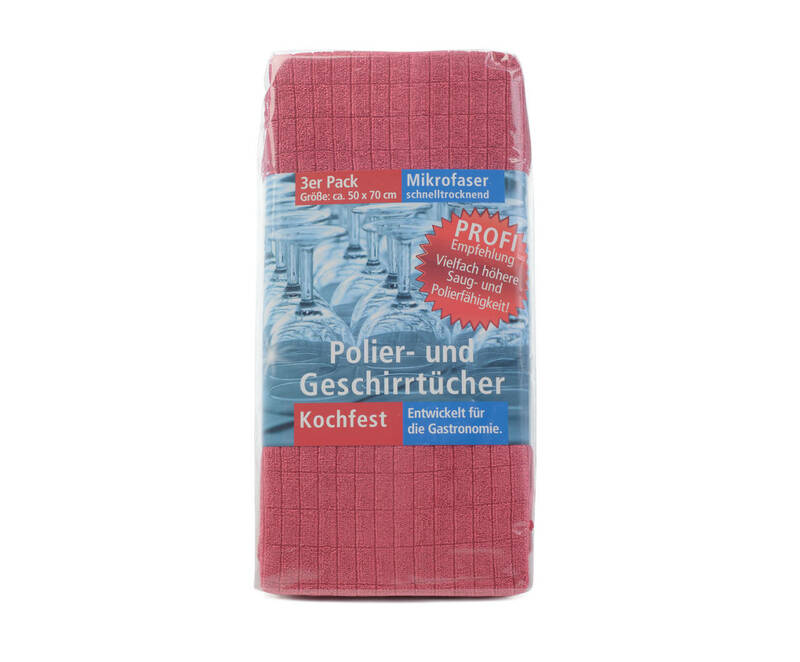 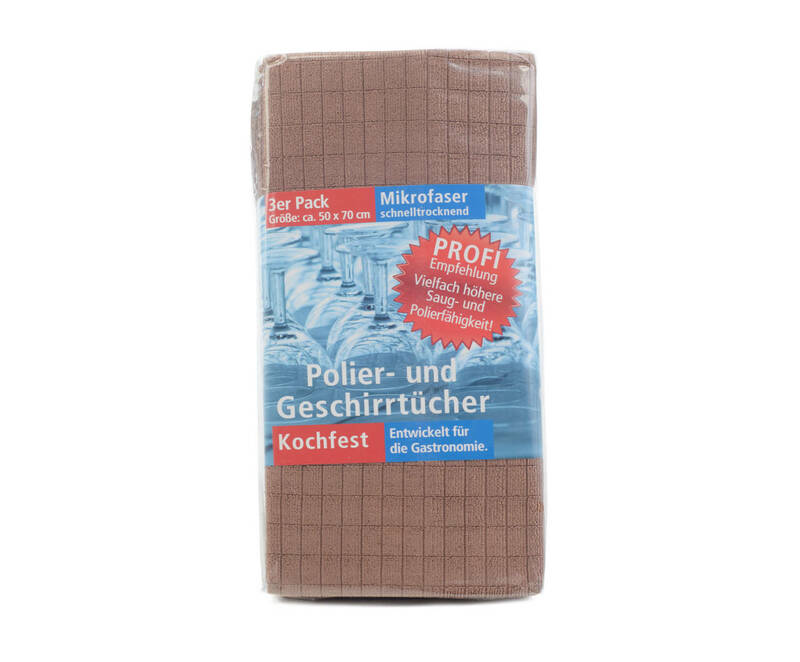 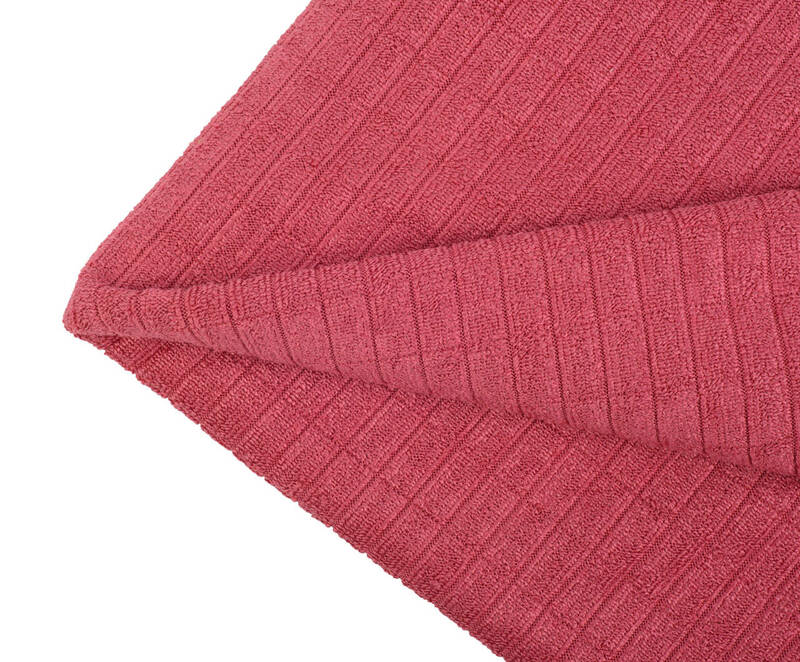 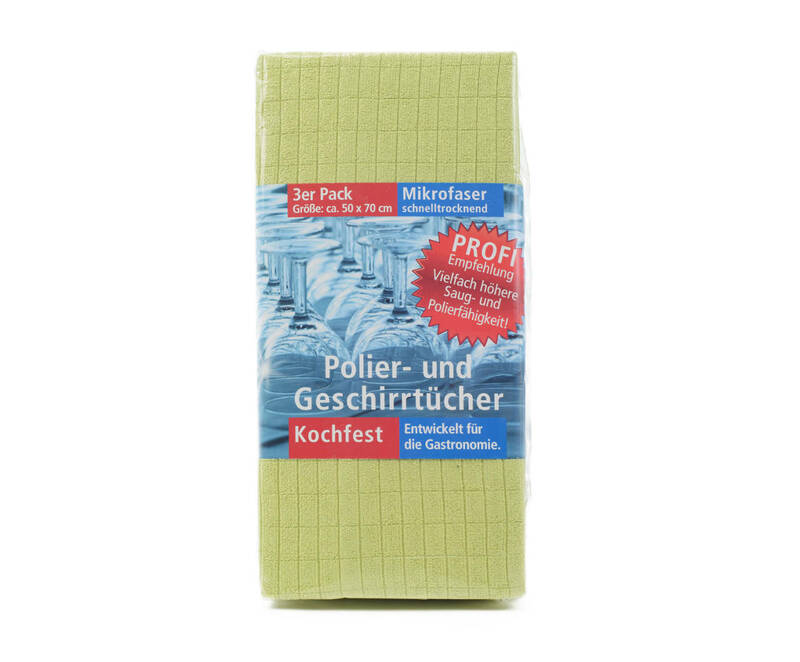 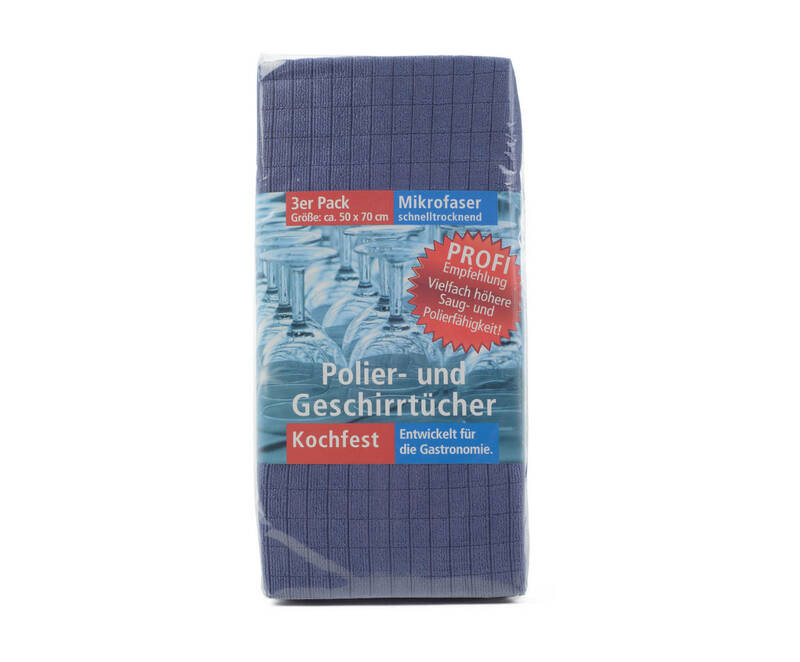 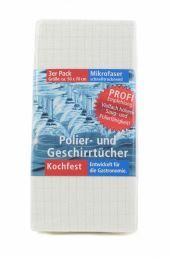 These towels are made of 90% polyester and 10% polyamide. 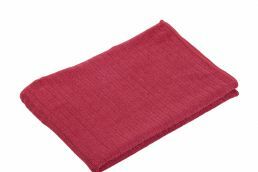 They measure 30 cm x 30 cm and are available in six different colours.